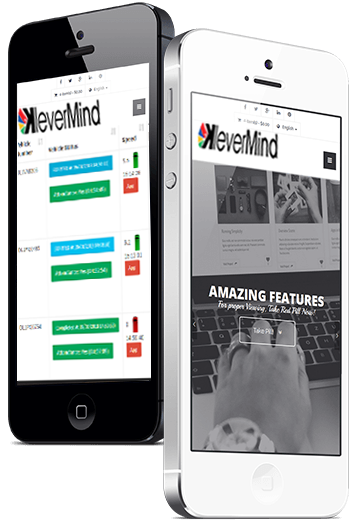 KleverMind® is a technology company and provides Klever Solutions through the power of Internet of Things (IoT). Because we believe that your safety is in our hands and is of utmost priority. We care for your loved ones and being a technology service provider we give you such information on a single touch. KleverMind's tracking combined with customized solutions ensure everybody can benefit from its technology and stay informed. KleverSync is a proximity technology through which automatic detection of registered users presence can be done. Looking at the current situations, tracking technology is the need of the hour. To track is to stay informed and alert. You cannot be present everywhere to care for your family but with technology you can. KleverMind® has provided the best security solution to our children and parents, Many parents have appreciated our collaboration with KleverMind ™. Great technology for tracking. Time saving. Good work. Keep adding new features..
KleverMind® technology has helped our employees track their vehicles and get timely notifications about arrival and departure. Vineet Vij Transport In-charge - A large IT Company-Gurgram. for a demo absolutely free. Learn more about how it can benefit your institution/business and deliver detailed information of your vehicle or asset. 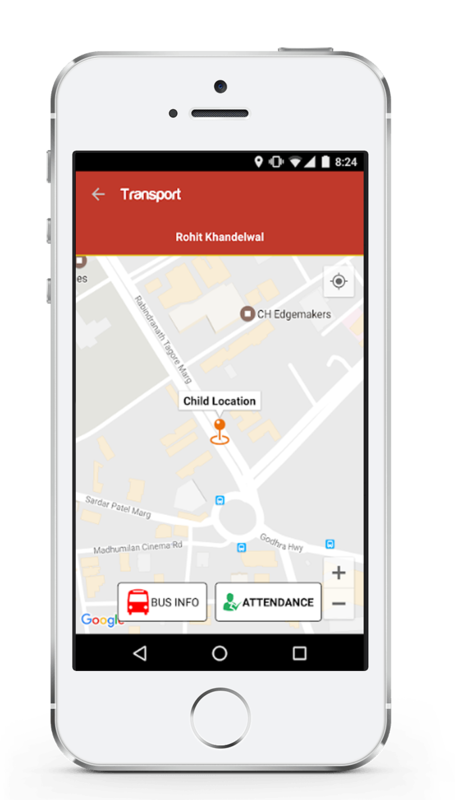 KleverMind® is creating a digital mobility ecosystem to resolve the bottlenecks faced by the user in the area of transportation. Artificial intelligence is changing the shape of businesses and we truly understand the importance of it. We make sure to offer in-depth analysis and unparalleled security services. Track and locate your vehicle in real time on a single screen. Geo-fencing allows you to get automatic alerts/notifications when any defined fence is breached. This feature helps you optimize your route and create right stops through geofencing technology. Get instant alerts/notifications when any of your vehicle exceeds pre-defined speed limit, SOS alarms, engine on/off etc. This feature provides the ability to integrate and control multiple devices available in the network. KleverSync® ensures end-to-end security of the user is taken care of. View past history of locations and also download reports in different formats. Monitor a group of vehicles on a single platform. Read our collection of informative articles. 5 Tips to choose best School for your child.